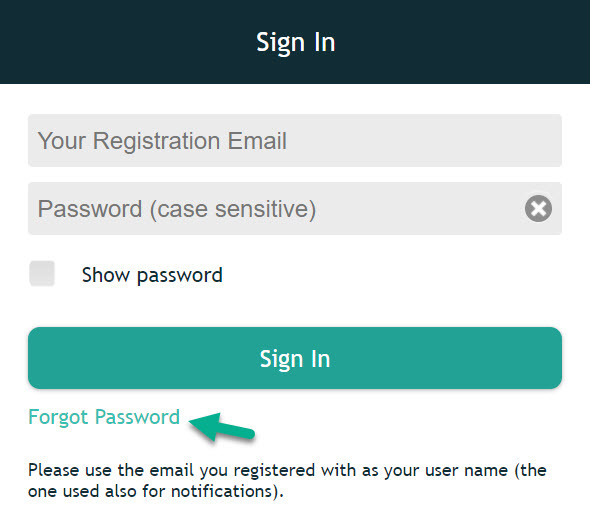 Click the "Forgot Password" button on the Login screen. Log in with your temporary password. Please note that the password is case sensitive. 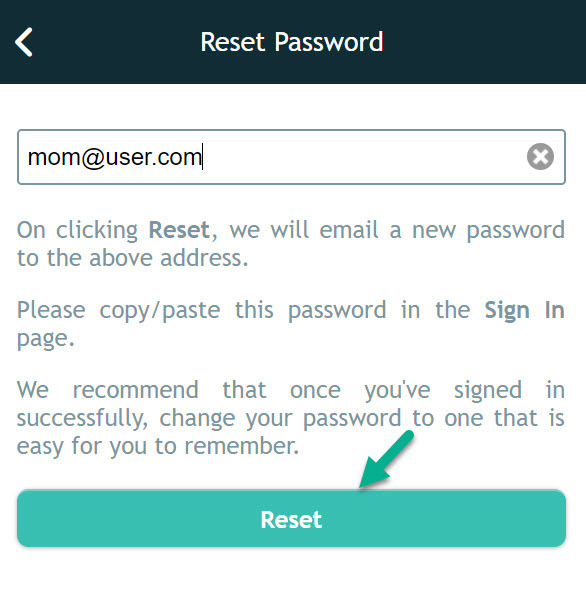 After you access the AngelSense web app with your temporary password, change it to a new (permanent) password. After successfully changing the password, you will receive the following message: “Successfully Changed Password”.